Though she’s appeared in five Marvel films so far, Black Widow hasn’t had her origin properly done on screen. 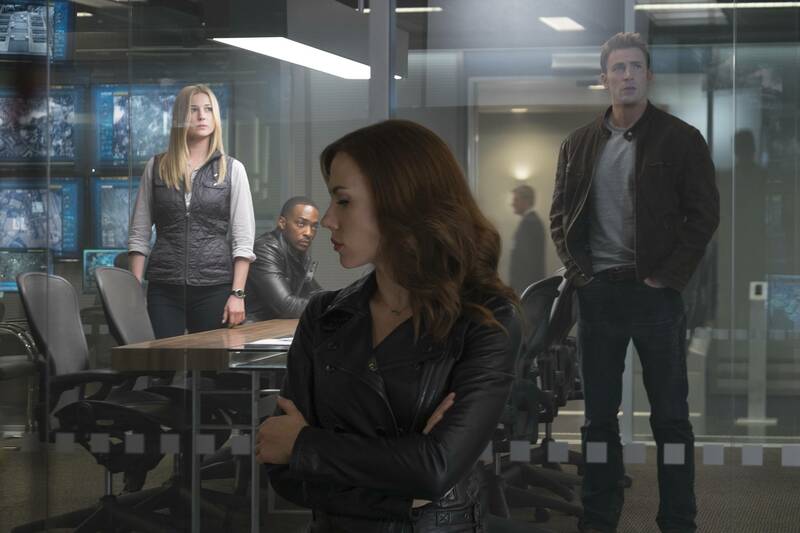 Avengers: Age of Ultron hinted at it, but many fans weren’t happy with how that was done. Despite being a heavily stuffed film, it sounds like Captain America: Civil War had a go, too. Beware, there are spoilers below. This gives us a little more insight into some of the horrible things that happened to the former Russian spy. Her story in the film was done so well that it probably wasn’t necessary to include. It would be a good parallel to use for the character now, given that she’s on the run. Considered an outlaw after the events of Civil War, she’s basically right back in the tundra. Rather than see this story hinted at in massive event films, Widow would be better explored in her own solo film. She’s not with Cap and his Avengers, while she turned on Tony Stark and Ross. There’s a great opportunity for an on the run story there, which could be complimented with flashbacks to Widow in the Russian wilderness. Decided to take up journalism to hide the fact I'm secretly a super powered alien from Krypton. Turns out I'm not that good at keeping secrets. When I'm not writing about films, TV or sport I'm most likely watching films, TV or sport.